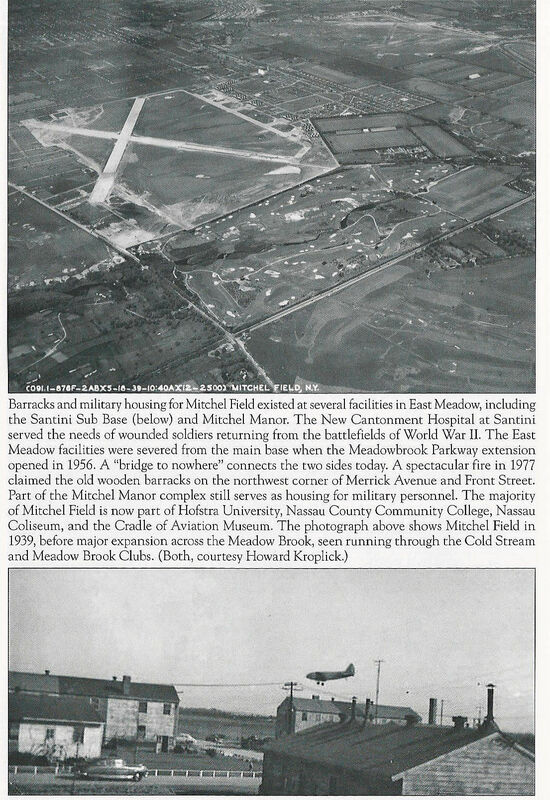 SATURDAY, NOVEMBER 12 AT 2 P.M.
MEET THE AUTHOR: Scott Eckers, author of Images of America: East MeadowFollowing World War II, East Meadow developed into a suburban paradise some 20 miles east of New York City. Before this, the hamlet was once known for herding sheep, raising cattle, and growing potatoes—livestock frequently outnumbered the human population. 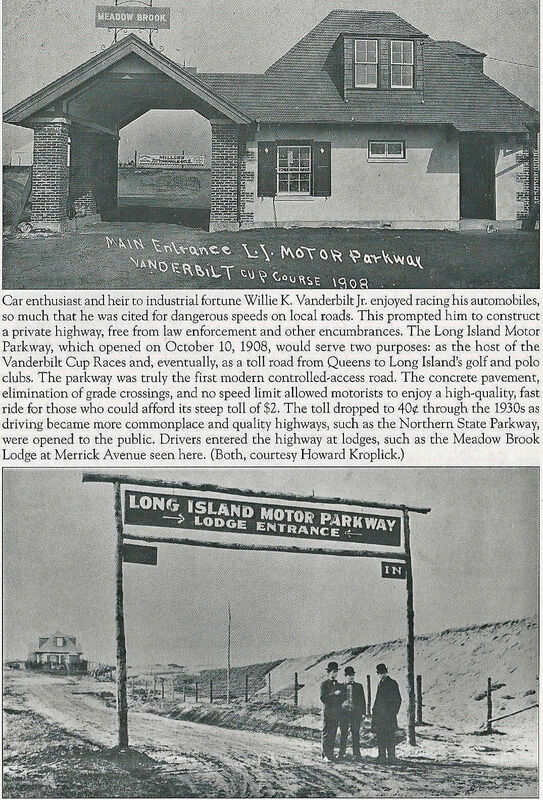 Scott M. Eckers, is an educator, entertainer, historian, and lifelong resident of East Meadow. He serves as a trustee on the East Meadow Board of Education. Eckers also helped establish the Swan Lake Historical Pavilion in the Borscht Belt of the Catskill Mountains. 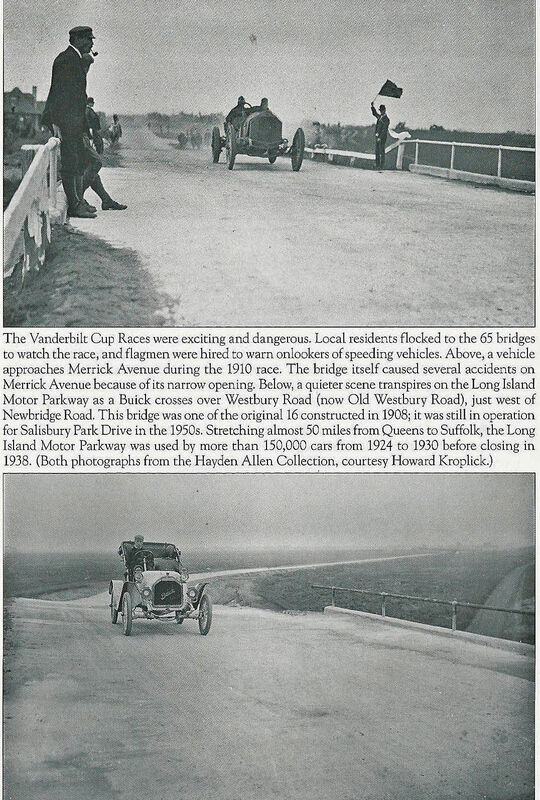 Books will be available & may be signed by the author.PRESENTATION: Presentation to the Library of the The Front Street School Bell by Dr. Raymond HoeffnerIn 1896, East Meadow realized that the Front Street School was not large enough to accommodate an increasing number of students. A larger school was then built. 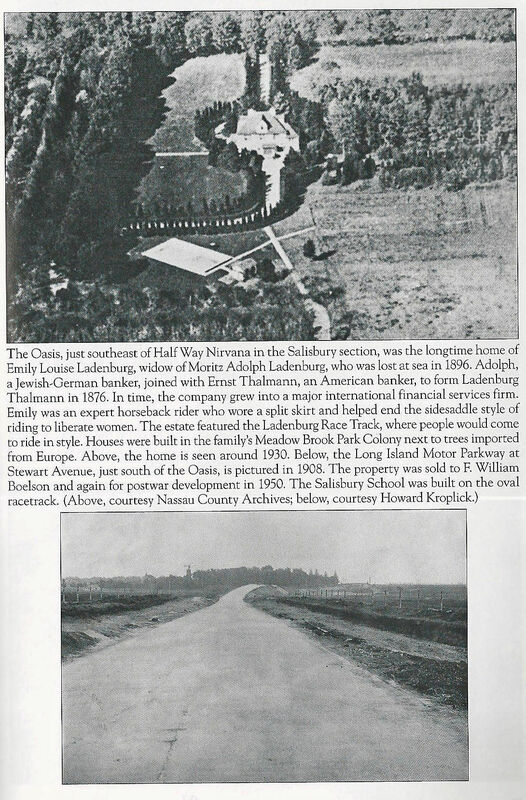 Heinrich Schulze offered to have the old School moved to his farm property by a team of horses, to the corner of Prospect Ave and Newbridge Ave. Today, that area would correspond to between the Post Office and the United Methodist Church on East Meadow Ave. 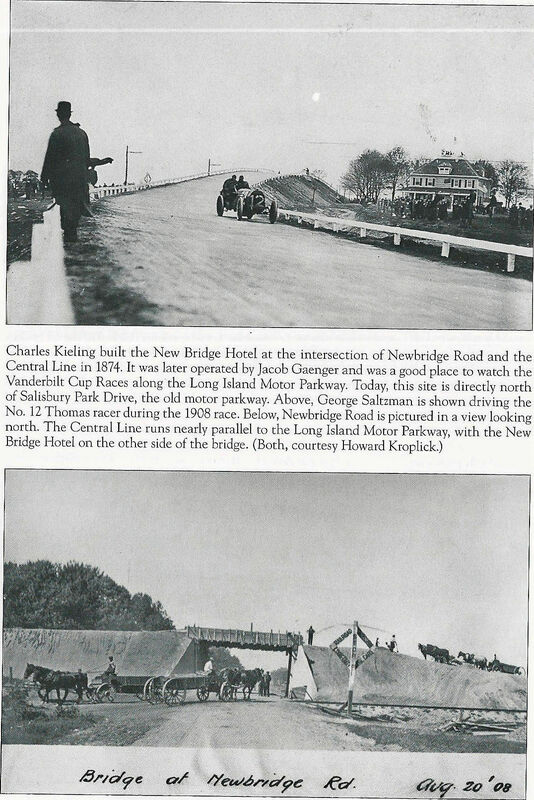 In 1914, Andrew Hoeffner purchased the same parcel of land. The school became established as the East Meadow Town Hall, used for social functions of the community. Although it was demolished in the early 1960s, Raymond Hoeffner saved the school bell, and today the Hoeffner family is donating it to the East Meadow Public Library, the original site of the Front Street School. 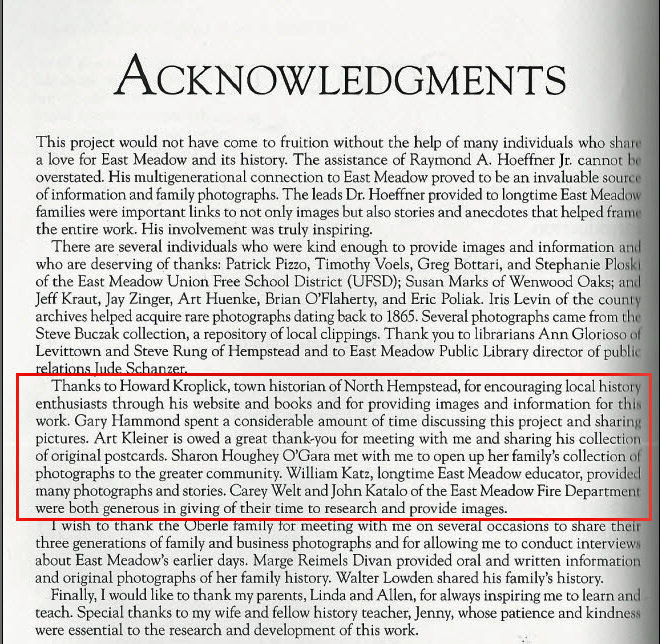 Gary Hammond, Art Kleiner and I are contributors to Scott's book. Thanks for sharing this post and for attending today’s event! Scott, congrats on your outstanding book and wonderful presentation! The Oasis: I wasn’t aware of this or anything mansion related in East Meadow. Interesting. And via Google maps there appears to be a “void” where this house once stood. It’s certainly worth a look. I’ll get back to you if I find anything of interest!